The Paul Nigra Center for Creative Arts is proud to announce the opening of its 2018 Winter Art Show. The show hangs from January 18 to April 4. It features work in a wide variety of media from both local artists and artists from other states, such as North Carolina, Rhode Island and Utah. With the snow falling and the temperatures plunging, what better way to bring warmth and color back into your life than by visiting a gallery full of beautiful art? More than 36 artists are exhibiting more than 100 pieces in this show. The featured artists include Amy Andujar, Barney Bellinger, Linda Biggers, Janene Bouck, Margaret Bromford, Bob Buck, Donald Cooper, Ron Dennis, Richard Freeman, Katey Germain, Hope Morrow Glidden, Warren Greene, Carol M. Hesselink, Michael Hine, Scott Hook, Nancie Johnson, Linda Kollar, Faith LaFountain, Caroline Locatelli, Garlyn MaGinnis, Maryanne Malecki, Ed McDaniel, John Morrette, Paul M. Murray, Lynda Naske, Christian O’Callaghan, Joanne Petrozzi-Jones, Kathie Raneri, Kashyra Tomlinson, Paul Valovic, Darlene Van Sickle, Lynne Vokatis, David Waite, Sean Walmsley, Mikyle Woodward, Setsuko Yoshida and collaborators from the Saratoga Bridges Creative Endeavors Art Center. Through the generous support of donors, the Paul Nigra Center for Creative Arts is able to offer awards and prizes to outstanding submissions in this show. 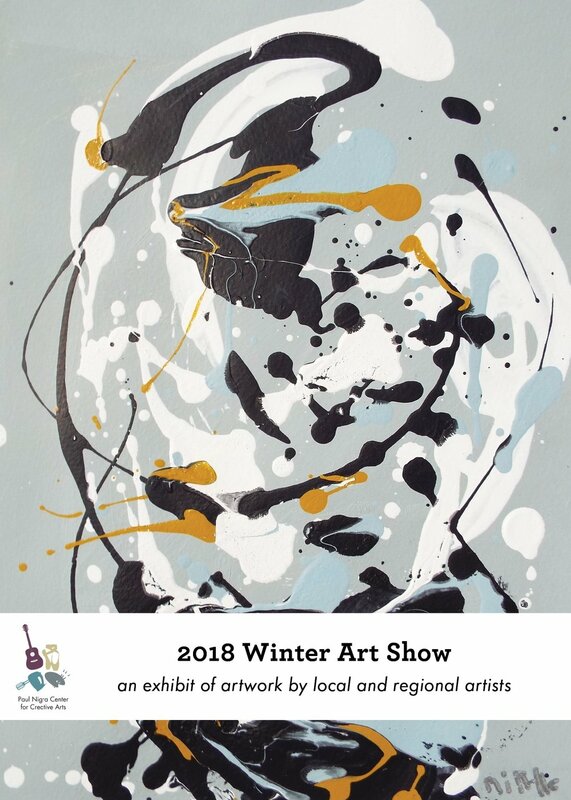 Award winners will be announced at the Meet the Artists Opening Reception and Awards Ceremony on Thursday, January 25, from 6-8 p.m. All are welcome to attend, see the show and meet some of the featured artists. Light refreshments will be served. The public is welcome to view the artwork in the Nigra Arts Center’s Community Gallery throughout its run. The gallery is open Monday through Friday 9 a.m. to 6 p.m. or Saturdays 9 a.m. to noon. The Paul Nigra Center for Creative Arts is located at 2736 State Highway 30, Gloversville. For more information, please call (518) 661-9932 or visit www.pncreativeartscenter.org.